These are just some of the many letters and email our clients write to us. We hope to add yours to our list soon! 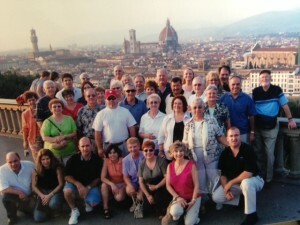 "Thank you so very much for a wonderful & memorable trip to Itay. We will always hold this close to our hearts as making our dream come true." Rossene & Tony C.
"The tour was fantastic." Paul & Ellen G.
"Todd and I could never thank you enough for all you did for us in arranging our wedding in Italy. It was really more than we could ever have imagined. You treated us like we were family and you helped plan our day perfectly ... A wedding day is supposed to be perfect and our day certainly lived up to that and more. You literally made our dreams come true." Jill and Todd R.
"Thanks again for showing us a great time in Europe. Bellagio and Sorrento, but of course it's all beautiful! Keep in touch!" John and Carol R.
" We still talk about our fabulous Italian Trip to everyone we meet. They are all envious. You did a remarkable job making everything "gel" from the sights and the meals to the hotel accommodations and transportation. Thanks again." Sam and Shirley C.
" I recently went to Italy ... and was very impressed with the itinerary and travel arrangements for our trip that you had planned for us." 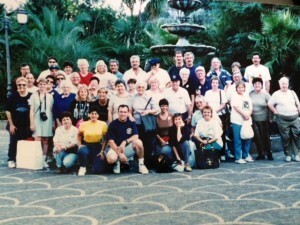 Stephanie R.
" The trip was made enjoyable by the super people traveling with us, and by our great leader." Scott & Helen E.
" Our trip was wonderful! We haven't stopped talking about the fun we had. Thank you again -- you did a great job!" 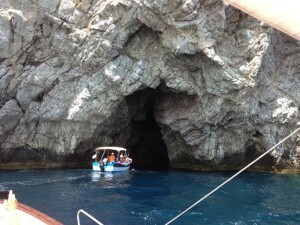 Don & Carol H.
" Thank you so much for the beautiful tour of Italy and Sicily. It was beyond our expectations!! Everyone can't believe we covered so much during the two weeks." Jerry & Elaine S.